Continued long term investment in our transport infrastructure is crucial to the sustainable success of Scotland and our capital city is no exception. In Edinburgh our economy continues to thrive with continued long term investments in transport connectivity playing its part. Future investments will improve the value proposition for inward investors, attract new employers and improve mobility and connectivity for residents along with our growing number of tourists. Our transport infrastructure ambitions will allow us to extend the reach for much needed housing developments and improve accessibility for the growing number of jobs as we plan for an ever growing population. We have already achieved fantastic results in terms of customer journeys and customer satisfaction with the introduction of the Edinburgh Trams. It is no coincidence that Edinburgh Airport is celebrating a sixth consecutive month of over one million passengers. 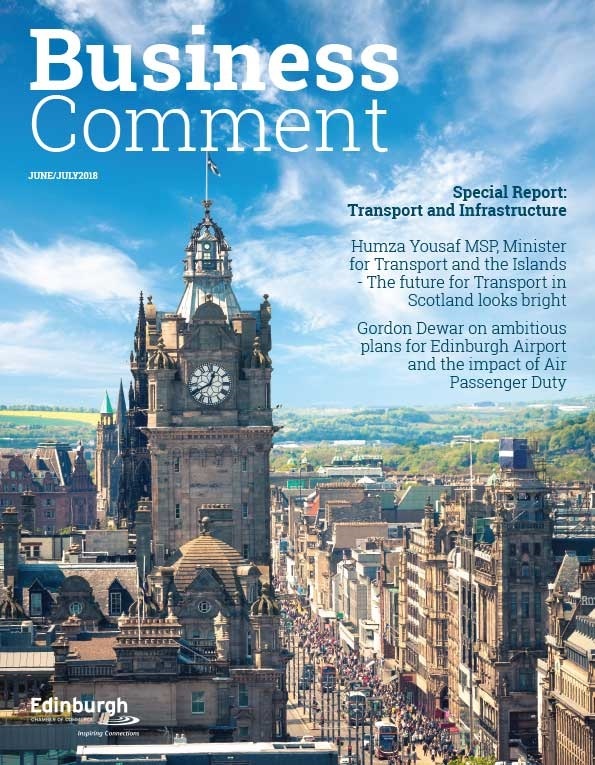 This is not only a direct result of the commitment to increasing passenger connectivity choice, but also highlights an ambitious and strategic plan to support our capital city specifically as well as Scotland more widely. 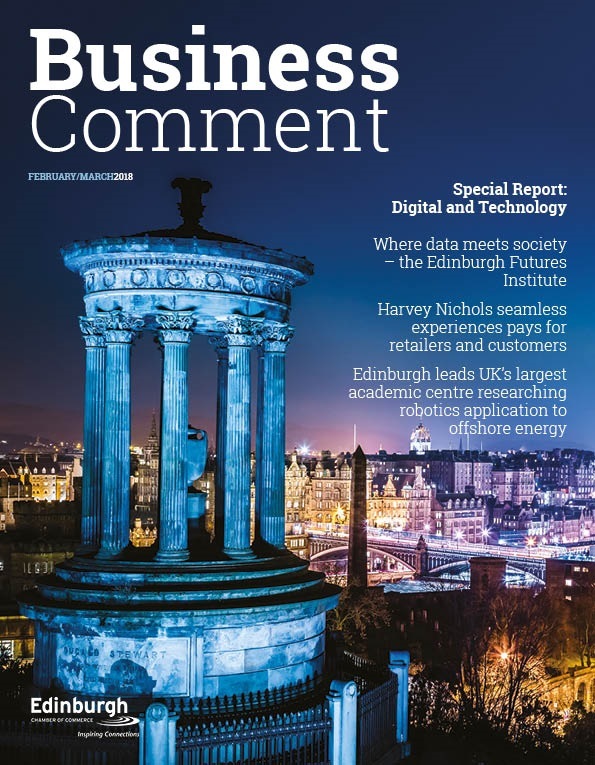 Building on the ambition and success to date in better connecting Edinburgh are the integrated transport plans within our capital city. To ensure continued success of this long term strategy, extending the reach of our tram network is needed. The question is not, if it should happen, but when? As Edinburgh continues to expand and investors continue to evaluate choices between other competing cities, we should not only move quickly to extend the trams to Newhaven but also to consider further route options. 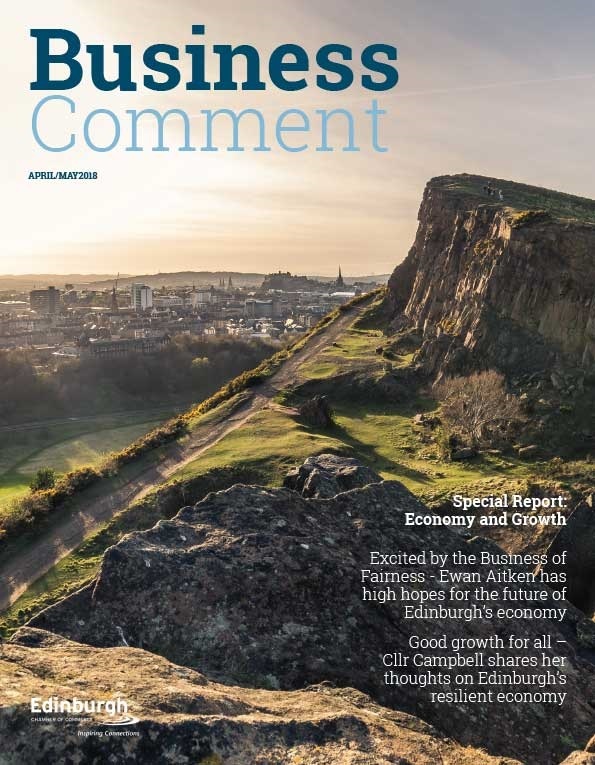 With a strong and growing economy already in place, future investment needs to continue across the city in a bid to support Edinburgh and Lothians’ structural plans. Further investment in transport infrastructure throughout wider areas of the city would ensure that future employment opportunities are optimised. The introduction of a Borders Railway and investments in our rail infrastructure are great examples of how improving connectivity can be used to meet the ever growing needs of the business community. The investments in our capital city rail stations continues; all of which support a growing visitor economy in what is a more competitive international market. The ScotRail Alliance continues to invest in improving customer experience and investing for growth in passenger numbers. The great cities in the world offer quality transport choices and with the right investment Edinburgh Trams have the potential to play a leading role in Edinburgh’s development as a city. In particular the trams can provide that added commercial benefit to attract further developments in infrastructure which in turn attracts new employers and more long term job opportunities. As part of a fully integrated transport system, our trams have the ability to bring together our airport, our rail, our port and our communities. With the Queensferry Crossing set to open in 2016 as the longest three-tower, cable stayed bridge in the world, let us ensure we continue with the same level of vision and ambition in our capital city for years to come.